What are the Advantages of Using Our Waste Disposal Services? Our Sydney waste disposal services work on a pay-by-weight system, so you’ll only ever pay for the rubbish that you need to get taken away. Don’t hire a skip and end up paying for more space than you need, or have to order another skip to get rid of more rubbish as it appears – our service scales to suit your requirements. You can book our experienced team in to take care of your waste disposal at whatever time is convenient to you – we’re used to meeting the needs of even the busiest commercial clients! If you’re moving house at the same time, we can help you move, with our man and van services… Or if you need some professional cleaning of the spot where all that trash used to be, why not use our home cleaning option? There are great savings to be made when you book more than one service from us in a single appointment! 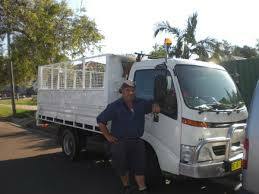 Book Convenient Rubbish Removal in Sydney Today! Make one short call to us on (02) 9098 1732 now, or use our handy booking form or chat facility to contact us online. 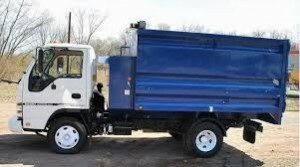 We offer free quotations without obligation, and the facility to set up the Sydney rubbish removal appointment that’s right for you at any time!